I was talking to a co-worker, the other day. I was sharing how many boxes I had to use to store my 2017 files. Normally, I use about 6. This year, I have already filled up 11 boxes & have more to go. We were talking about how blessed we were to have had a lot of work last year. 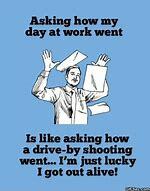 It also made me think about my mama & how she thought about work. 1. Keep moving. Oh, it’s ok to stop & have a moment here & there. But look for the opportunities to do good. You will do no good living on the corner of gloom and doom. Yes, it’s a tough deal, that no one wants to deal with. If you use your time to count your blessings & look ahead, things won’t be so grim. At one time, Mama was on the one at church, that you called to report announcements. She would take them down & give them to my Dad for church. She loved talking to people & letting them know they had our support. Find something you enjoy & keep going. 2. I learned just because you have a pain, doesn’t mean you have to be a pain. The nurses & nurses aids that cared for my mama always loved her. She hated to be in the position she was in. And she deeply appreciated those doing for her what she could no longer do for herself. 3. Never lose sight of God. 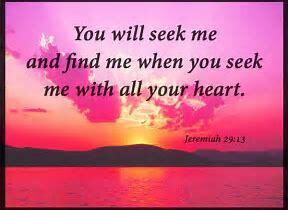 In times of trials, it is so easy to question God & want to know why. There are no real good reasons why bad things happen to good people except that we live in a fallen world where the bad comes with the good. Accept it. It’s reality. We all deal with things we wish we didn’t have to. Keep your faith in God alive & well. Sometimes it’s all we have. Mama went to church even when my daddy would have to get her ready, pick her up & put her in the van, & push her in with her sitting in a wheelchair. That is true love for God. 4. Look for the happy times. Illnesses are awful. But there is good in everything. I got to spend lots of quality time with my precious mama those last few years of her life. We learned to look for the little things, in our day, to help us make it through. Like getting the mail, the nurse coming, an unexpected guest, cooking special dishes, receiving cards from friends & family or ordering out. I can say, most of the time she kept a good attitude. Which I believe her thankfulness helped keep her grounded with her illness. 5. Keep your sense of humor. I can remember a lot of different times when mama would say, “Don’t that beat all?” Then she would laugh about whatever mess we had gotten ourselves into. Because, bless my heart more times than not, every time we tried to do something I would end up making things twice as hard as they really were. Things that were normally easy, was tough, when she was bedfast. Washing her hair was a total mess sometimes. Because how do you wash someone’s hair in the bed? I usually ended up getting her soaking wet. She would laugh & say she never thought she would have to swim with her gown on. Laughing would help break up the monotony of the reality of what was really going on. 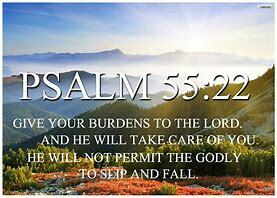 I hope you are having a blessed week. It’s been very rainy the past few days. And cold. We have thankfully been in the house! I hope you are somewhere sunny, with balmy wind hitting you in the face. I won’t be too jealous! Until next time, I should be going, because I should be washing clothes. 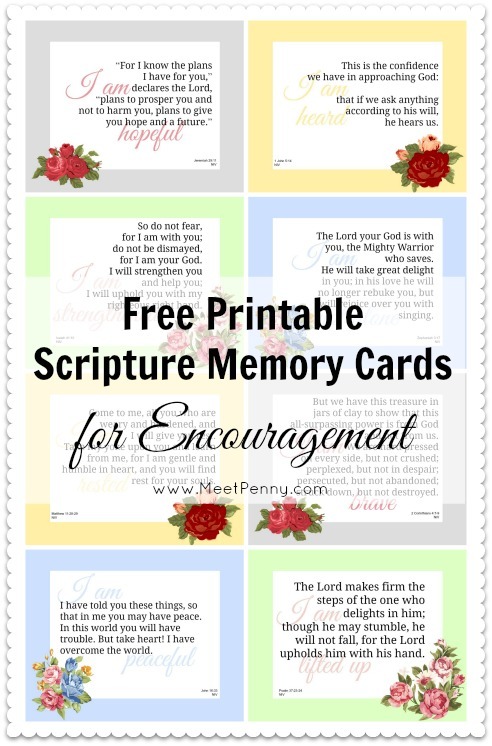 Click on the free printable to download scripture memory cards for encouragement.